Very nice ... Lucky girl Kourtney! Love the colors, they're yummy. These cards look great! Love that patterned paper. And I just noticed that you are from Wichita. That's where I grew up and my parents and in-laws still live there. Great to meet a fellow Texhoman! Have a great Sunday! *gasp* that is soo weird Kendra!! I was just thinking of changing up my template today too! 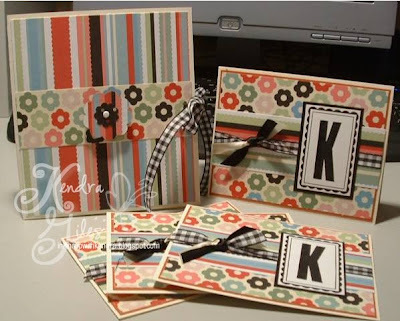 :o) Those "K" monogram cards are awesome! Love that background paper! 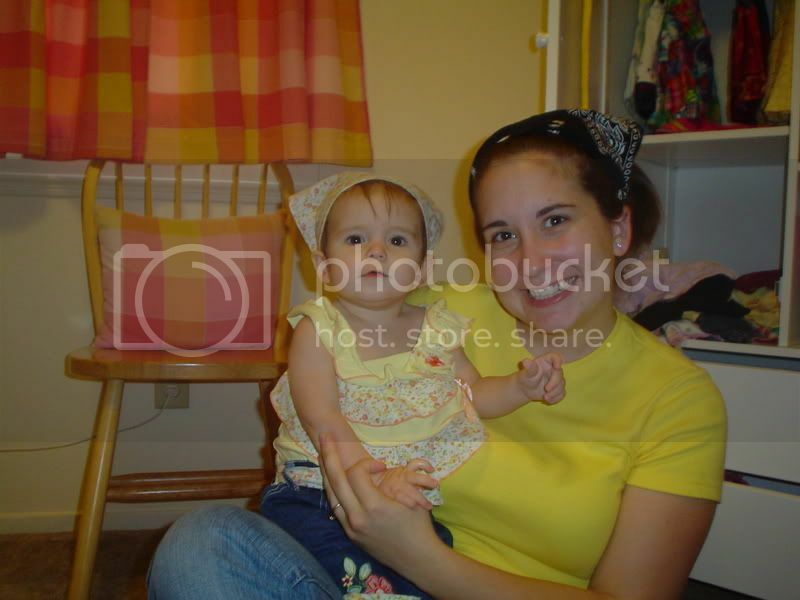 Kendra...I am clicking through whenever I see your latest creation...super job again! Totally adorable! I'll have to pull out my Headline Alpha now. I keep forgetting how great it is! Love your blog. I love it Kendra! And it looks super easy! Eye-catching!! Love these cards. I am going to have to run over to Hobby Lobby to pick up this paper!! What a great mom to make *home-made* V-day cards. Kourtney and her pals are sure going to love these. PS. How do you make your inked Black stamp look so solid? Must be the StazOn. My solid stamps always look staticy. This is very striking! Really cute idea! I left a comment on this post earlier this afternoon, but I guess it didn't go through. This set is so pretty. I'm sure Kourtney is going to love it. The patterned paper is great. Awesome job Kendra! This is a super ensemble! I love that patterend paper, and the whole package looks great!